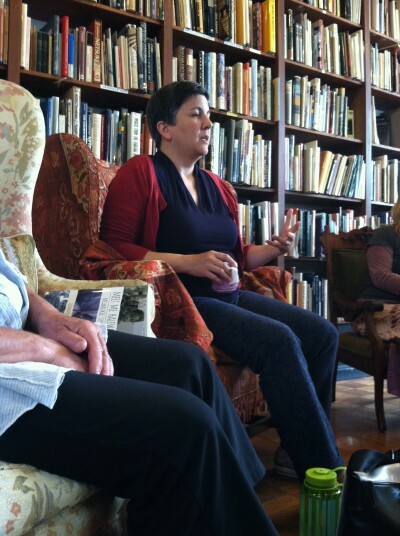 Jennifer talking with the audience at Loganberry Books in Shaker Heights. Here’s a brief portion of the lively conversation we had at Loganberry Books in Shaker Heights, just outside of Cleveland. This segment deals with the use of low school test scores as coded justification for racism and with the white flight that happened in one San Diego neighborhood that had nothing to do with schools.